Unusual conflicts seem to be the name of the game on Chicago Fire these days, and that’s going to continue entering season 7 episode 18. How much so? Well, for this episode you’re going to see Kelly Severide and Joe Cruz square off over something that happened in the heat (pun intended) of the moment. You can’t be that shocked by this when you think about it — name a season of Chicago Fire that didn’t have at least a few conflicts stem from something that happened from an incident in the field. These are people with high-stress jobs and spoiler alert: Things aren’t going to go particularly well of the time. Want some more Chicago Fire video coverage? Then check out the latest below! 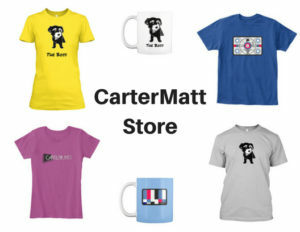 On the other side of this, remember to subscribe to CarterMatt on YouTube. Also, take a look at our One Chicago playlist for some more news. Is it strange that one of the things we’re most excited about is seeing what Boden was like as a high schooler? We just can’t help it! He’s always so serious and straight-laced on the job that we want to learn a little bit more of what he was like at a more innocent point in his existence. It will help us to understand a little bit more of what makes him tick and why he is the guy that he is. We’re expecting this to be nostalgic, but also potentially sad since there’s something related to a house fire at the heart of the story. As for the Molly’s story, this is probably where the comedy of this episode will come from. There’s just something endearing about the idea of Herrmann taking some of Intelligence’s tricks in hopes of finding a way to get a knick-knack back. Maybe there’s a good chance that he ended up misplacing some of this stuff himself, but we are enjoying the prospect of seeing him freak out over something when it may not be all that much of a big deal at all. Who’s going to want to steal his stuff? We have a hard time thinking that someone is going to be super-eager to just pluck some of this stuff and sell it on eBay. We suggest that you check out the link here right now! 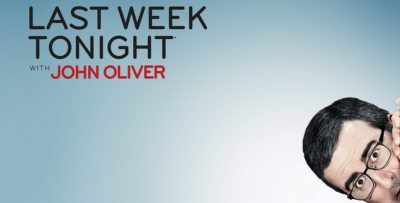 That includes reviews and all sorts of super-good stuff related to the show. 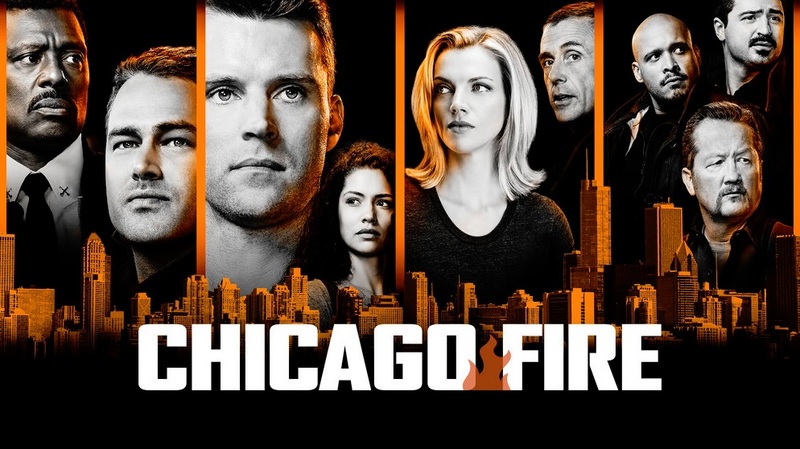 What do you want to see on Chicago Fire season 7 episode 18?